What a great version of rice krispy treats! Thank you. I like your site by the way. The design is so pretty. Yourlittle ones are just too adorable! And these bars? Just too tempting! Thank you for sharing. 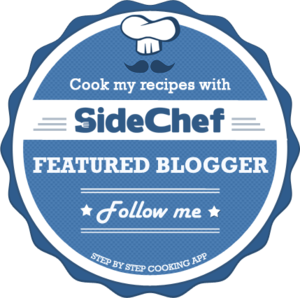 I found your blog through Sprinkled with Flour, and I've very glad that I did! I hope you have a wonderful day! OMG these look amazing! I just have to try!! (perfect for this chilly weather too)!